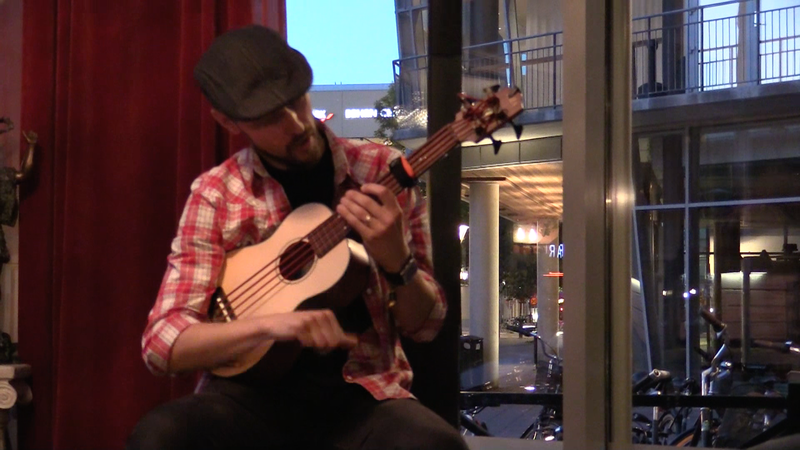 Marcus Måttgård – Play UBass! If you follow me on Facebook or subscribe to my YouTube-Chanel you might already seen the latest Jammin’ video. 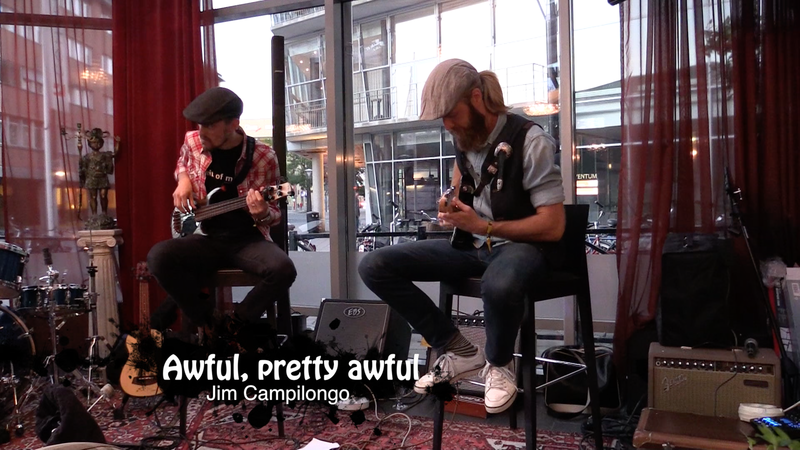 This time M&M’s Honky Tonk, the duo I have together with guitar wiz Marcus Måttgård aka MarQTwang, plays a great tune by Jim Campilongo called ”Awful, Pretty Awful”. It’s from a gig we did at the biggest music festival in Sweden, Live at heart. (The biggest in terms of the many bands (200+) and venues (about 20). Please check out Marcus facebook page! Marcus has been a fan of Jim’s music for quite some time. I have also started listening and fallen in love with Campilongo’s quirky tunes and fantastic soulful playing. Jim plays a regular gig at in NYC every Monday at Rockwood Music Hall. So if you live in NYC or have plans going there please check out one of Mr. Campilongo’s gigs! A while back I did a video featuring the great FretWraps by Gruvgear. NEWS! The Fretwraps are soon available in HD! This past weekend a new group was born, The Guitar Men. Post 1 | Post 2 | Post 3. But Simon Stålspets is (I guess) a new name for the readers of this blog. Simon and I went to the University of Orebro back in 1993 (!) 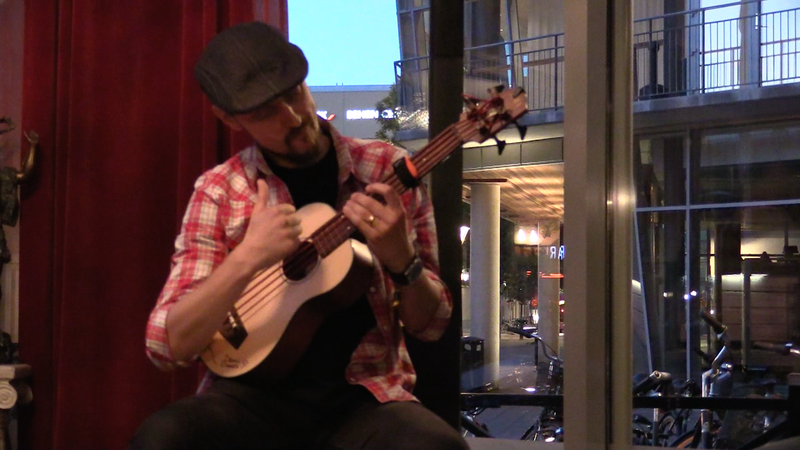 After one year Simon moved back to Stockholm and finished his music studies there. (Majors in electric guitar and composition). Thanks to Facebook we started talking about the possibilities of playing together. 20 years later, since we first met, it’s finally a reality! You can read more about him here and here. 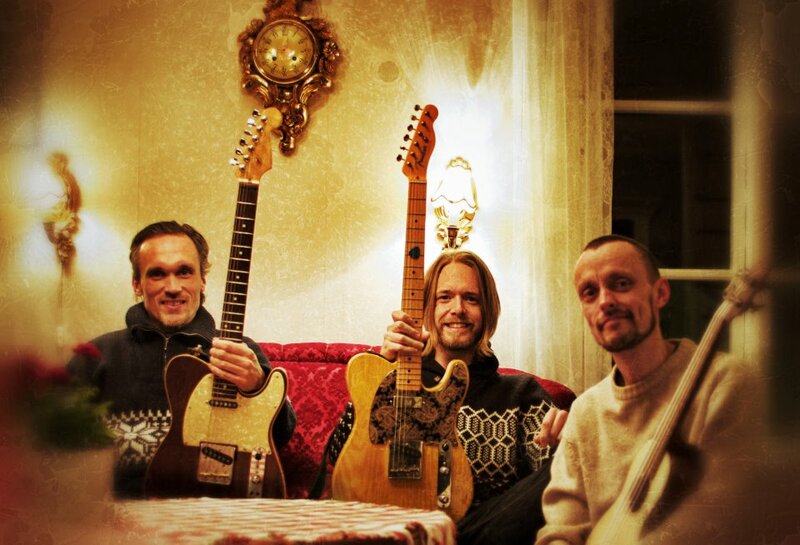 The Guitar Men will start rehearsing soon and have plans for upcoming gigs later in 2013! Here is our first video recorded last weekend. It’s one of Marcus Måttgårds originals called MarQ’s Breakdown. Enjoy!